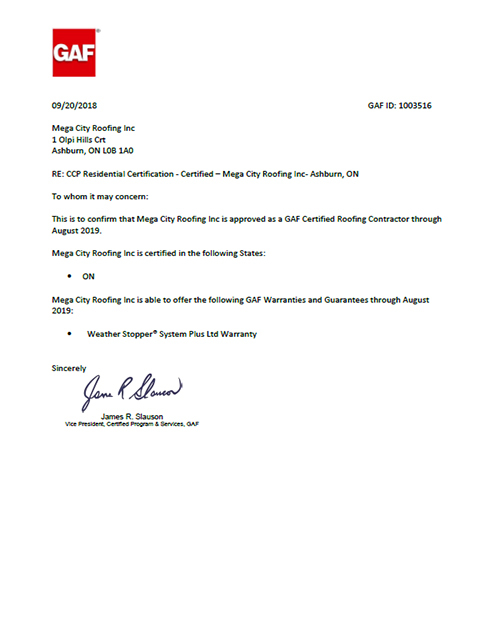 Mega City Roofing Inc. is a Toronto roofing company, specializing in re-roofing, industrial/residential/commercial maintenance and emergency repairs. 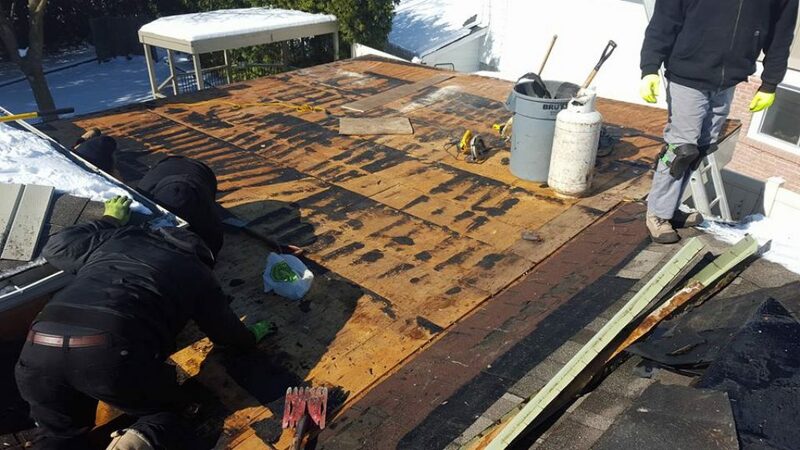 We are dedicated to providing quality workmanship and materials for your roofing needs. We have competitive prices, written guarantees and good customer service. All our staff are skillfully trained with many years of actual hands-on experience and meet current Occupational Health and Safety Standards. 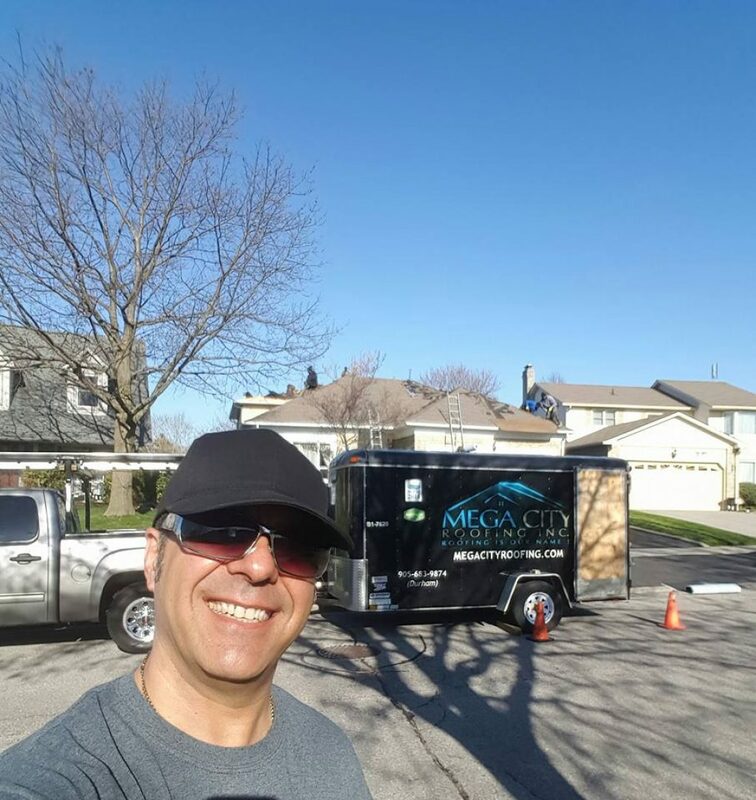 We are also fully insured and licensed: all our employees are covered under WSIB Ontario to construct a safe working environment. 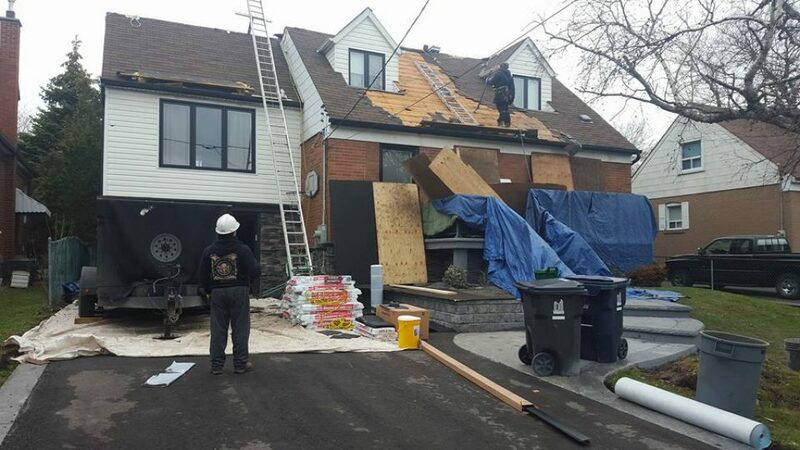 Our services include on-site inspection, roofing consultation and professional recommendation with regards to best practices and high quality materials in order to solve our customers’ problems and fulfill your special needs. Even with the most expensive roofing materials, your roof is only as good as the service quality of your installation. 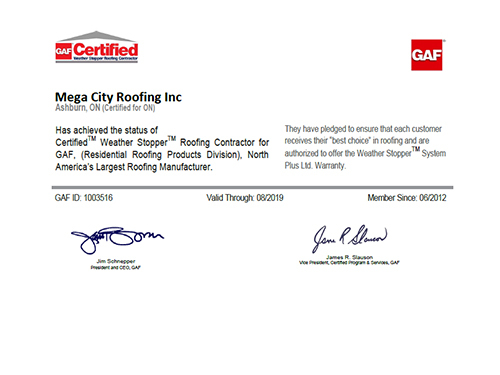 With our excellent product knowledge and master workmanship, you can rest assure your roof is long-lasting and trouble free. As the owner of a family business, my top priority is customer satisfaction. My take is, you probably are not running a successful operation without the support of your customers. We are known for our work ethics and on-going working relationship with our clients.. I personally look at this job like a recording artist performing in front of thousands of fans. (I am also a musician, and have been playing drums for many years, but that’s another story for later.) And in this manner, your satisfaction remains our goal and defines our accomplishment.